Are You Looking For A Beautiful Kitchen Design / Fit In Essex? Extend Essex are here to help you. Our team of kitchen professionals are here for you every step of the way from initial design of your dream kitchen to the final fit. 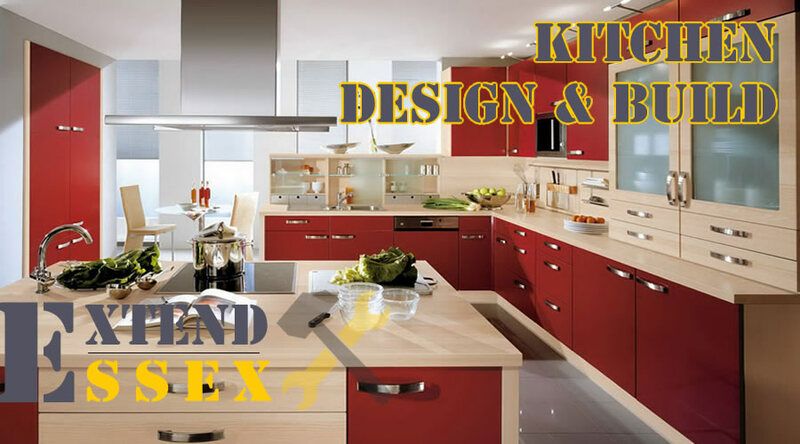 Our team have many years experience in designing and fitting beautiful kitchen in Essex. We only use the best quality materials and our fitters only focus is to make your kitchen gorgeous and on-budget. Contact us today to start the journey to your kitchen.